The Department of Economic Development in Gauteng withdraws the proposal to restrict the sale of liquor on Sundays. This came after the department had a consultation with stakeholders where many concerns were raised that if enacted, the proposed regulation would have negative effects on the economy and lead mto job losses in the province. 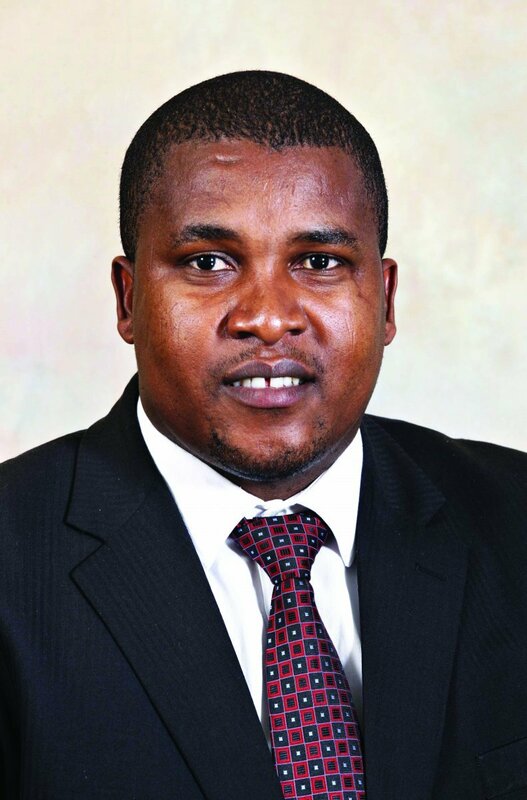 MEC for Economic Development, Nkosiphendule Kolisile said the department made an undertaking to the Gauteng public that they would give due and genuine consideration to all the objections raised and that they would not march forward with proposals that are against the will of the people. "We are immensely grateful to all citizens, organisations and stakeholders who embraced the public consultation process and participated in a solution driven manner. In line with this undertaking, the Department of Economic Development in Gauteng withdraws the proposal to restrict the sale of alcohol on Sundays." Kolisile said excessive alcohol consumption has detrimental social and economic consequences and threatens to tear the fibre of the society and the future that everyone seeks to build as a country. 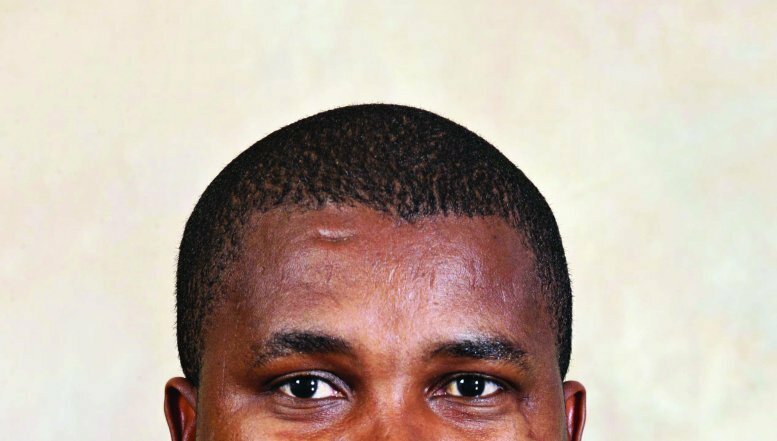 He said there were proposals that have been put forward to reduce alcohol abuse from different quarters of society and different spheres of government. These include the regulation of alcohol advertising, media campaigns; community based programmes as well as education and training programme. “We urge all stakeholders to demonstrate the same zeal and energy they did in objecting to the restriction of Sunday sales, to the battle to curb alcohol abuse in Gauteng” said Kolisile.